While many sports fans look forward to the Super Bowl as one of the most significant sports events of the year, many are just as enthusiastic about the Super Bowl commercials. 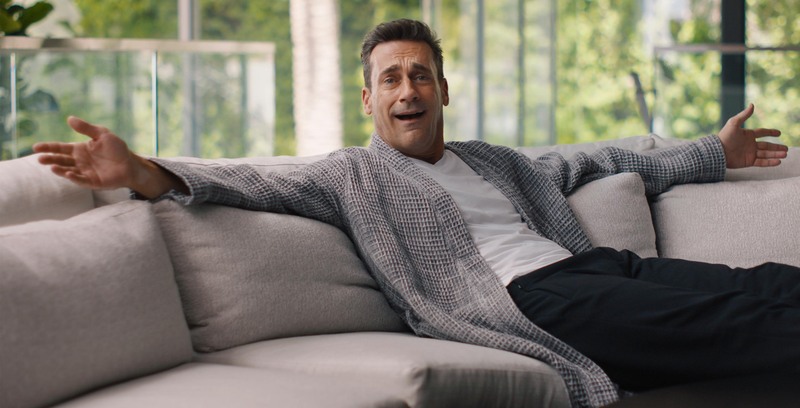 SkipTheDishes is excited to join the ranks of great Super Bowl ads this year as it culminates its ‘Entitled’ campaign featuring Jon Hamm. Set to air during the big game’s Canadian broadcast on February 3rd, the commercial will be Skip’s first Super Bowl ad. The company said it would take viewers “behind-the-scenes” of Hamm’s would-be smart home. The first entry in the ad series, ‘Ordinary Canadian Guy,’ featured Hamm pretending to be a typical Canadian. It landed as one of the top five YouTube ads in Canada in fourth-quarter 2018. Canadian creative agency Arrivals + Departures, along with True Media Toronto and North Strategic, put together the ad campaign. If you missed the ad during the Super Bowl, you can watch it above or view it on YouTube here. Update 02/04/2019: Embedded the ad and added a link to it on YouTube after it went live following the Super Bowl.